Maybe you’re at the top of your game now, but will you be tomorrow? If you’re waiting for healthcare to change so you can change with it, you might be too late. 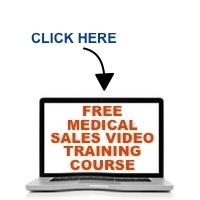 Listen as Mace Horoff describes the fall from grace of a successful medical sales professional and how you avoid a similar fate.